Meredith is available to speak to reader's groups, Scottish societies, schools, and other organizations. She can talk about topics related to her books, writing, and independent publishing. To book an appearance use the Contact Me form. In researching The River Maiden I spent a lot of time learning about and researching Gaelic songs, and like Sarah MacAlpin I have found some correlations with some American folk songs. Here is a video of a talk given at the Outlander Odysseys Gathering in 2015. I have written many books over the years on subjects like tax software, databases, customer relations, pirates and twentieth century neo-Jacobites. The process for getting from idea to paper is essentially the same from mind mapping to outlining to writing. 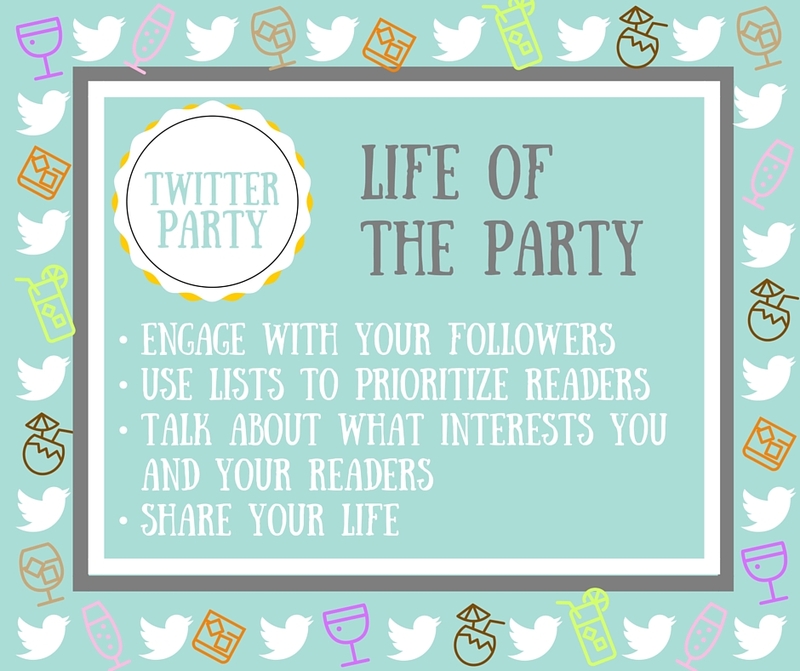 If you have read my ongoing blog series for my fellow authors on making the most of Twitter, you know that I am a fan of Twitter. I would love to share some techniques and behaviors that can help my fellow authors build their platforms and sell more books.